Interpol has for the fifth time blocked Russia’s request for an arrest warrant for William Browder, head of the Hermitage Capital investment fund. Browder was banned from Russia in 2005 after being branded a national security threat. Hermitage was the largest portfolio investor in Russia at the time, with more than $4 billion in investments. Last week, Russia tried to put Browder, who was tried in Russia in absentia, on the international wanted list. 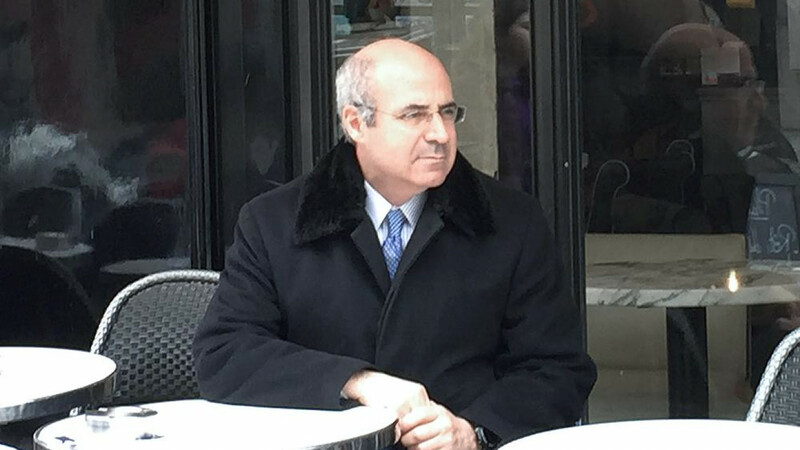 Bloomberg reported that the international law-enforcement agency issued a statement telling member states to ignore notices on Browder, a U.S.-born British citizen who has led a campaign against Russian human rights violations. 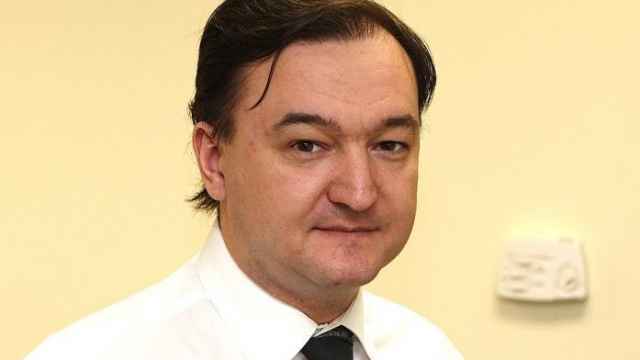 His lawyer, Sergei Magnitsky, died in police custody in 2009 after blowing the whistle on high-level corruption by tax officials. 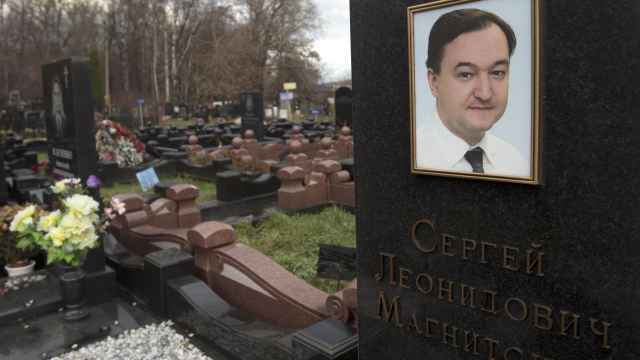 His death led to the United States introducing the so-called Magnitsky Act to sanction human rights offenders. 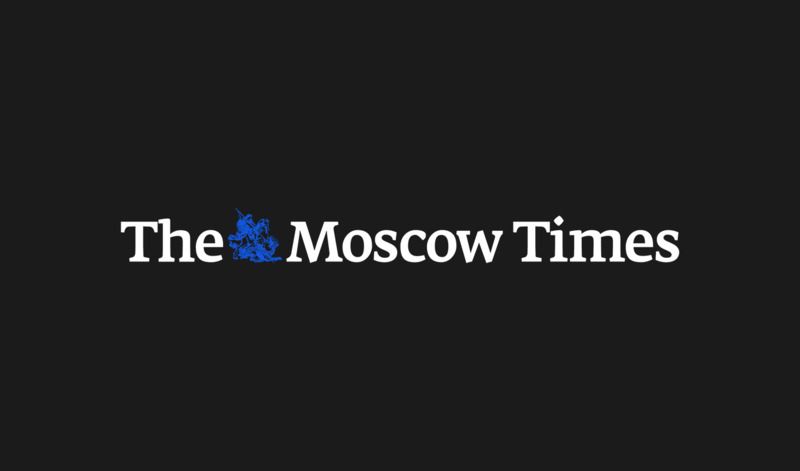 The accident occurred while Grokhov was trying to lift a bathtub into the attic. He has reportedly been hospitalized in critical condition. 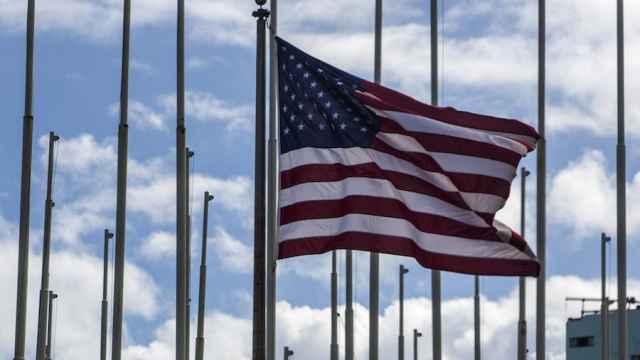 The UK House of Commons have passed an ammendment to the Criminal Finances Bill, modeled on the U.S. Magnitsky Act. The alleged killers of Russian spy Alexander Litvinenko have become the latest targets of U.S. sanctions.